At the end of May, the Office of National Statistics (ONS) announced that their second estimate of the Gross Domestic Product (GDP) for the first quarter of 2016 would remain unrevised at 0.4 per cent. The report showed that the economy was strongly reliant on consumer spending, which increased by 0.7 per cent over the period, while companies had reduced investment owing to uncertainty over the outcome of the EU referendum. A trade deficit had also detracted from the GDP for the third consecutive quarter. The Bank of England revised its growth forecast for the second quarter of the year down to just 0.3 per cent. Early in June, better news came with the announcement that the trade deficit in April had narrowed after goods exports rose to a near three-year high, while UK manufacturing output in the same month grew at the fastest pace for nearly four years at 2.3 per cent, the biggest monthly rise since July 2012. A significant contribution to manufacturing output was the 8.6 per cent increase in the pharmaceutical industry. The wider measure of industrial output saw an increase of 2 per cent, representing the biggest rise since July 2012. Between February and April unemployment fell to 1.67 million, cutting the jobless rate to 5 per cent, the lowest since October 2005. At the same time, inflation as measured by the Consumer Prices Index was reported as unchanged in May at 0.3 per cent. The Retail Prices Index, which includes some housing costs, rose to 1.4 per cent in May from 1.3 per cent a month earlier. Following on, the Bank of England’s Monetary Policy Committee monthly meeting on 16th June unanimously agreed to maintain the interest rate at 0.5 per cent and the quantitative easing asset purchase programme at £375 billion. With respect to housing, figures released by the Department for Communities and Local Government at the end of May showed that housing starts in England had collapsed in the first three months of the year to 35,530, down 9 per cent on a year ago and one of the steepest rates of decline in the last decade. The figure was also 3 per cent down on the previous three-month period. The total starts for the financial year were up by one per cent to 139,680, which is still way below the 250,000 needed according to experts. The Government had set itself a target of one million new homes by the end of its current parliamentary tenure. The recent announcement of an undercutting fixed rate mortgage package from the Yorkshire Building Society is believed to reflect evidence that first time buyers have benefited from the introduction of higher stamp duty on buy-to-let in April. Estate agents have reported that more than 32,000 first-time transactions were completed in April, the highest monthly total for two years. 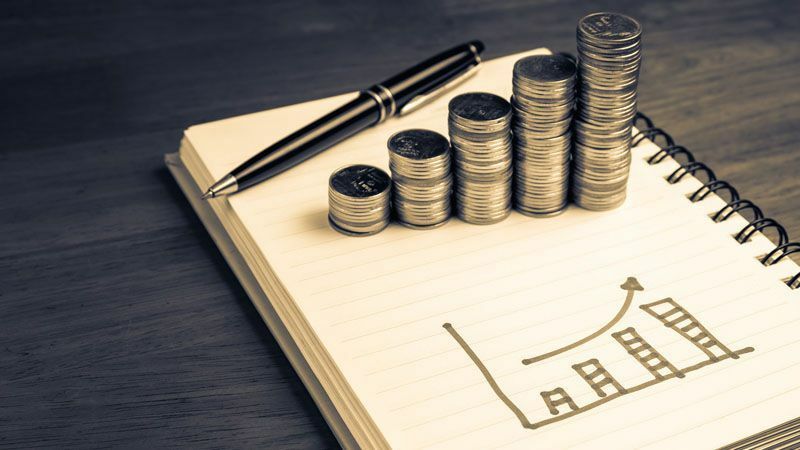 The release of the new monthly UK House Price Index, which is now collated by the ONS, showed that over the year to April, prices climbed by an average of 8.2 per cent across the UK and by 14.5 per cent in London, taking the average UK property value to £209,054.